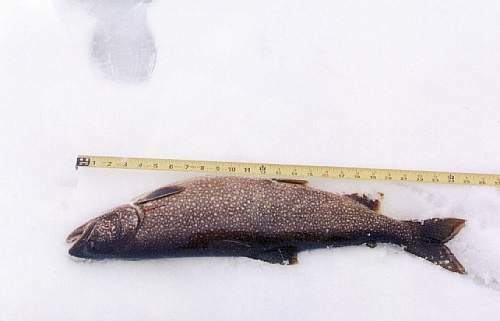 The Clansman has been providing the best ice fishing on Boshkung Lake for over 50 years. 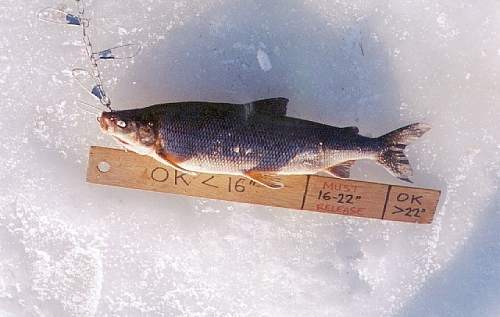 Winter Ice fishing is fun and we provide heated huts, bait. Our ice fishing packages also includes accommodation, breakfast, hot lunch (delivered to your hut) and dinner. Includes 2 nights accommodation in motel room and 2 days fishing.Two breakfast, two hot lunches and one full dinner. Cottage & Huts Includes 2 nights accommodation in cottage and 2 days fishing. Based on two people per bedroom. Daily Hut Rentals & Bait included.